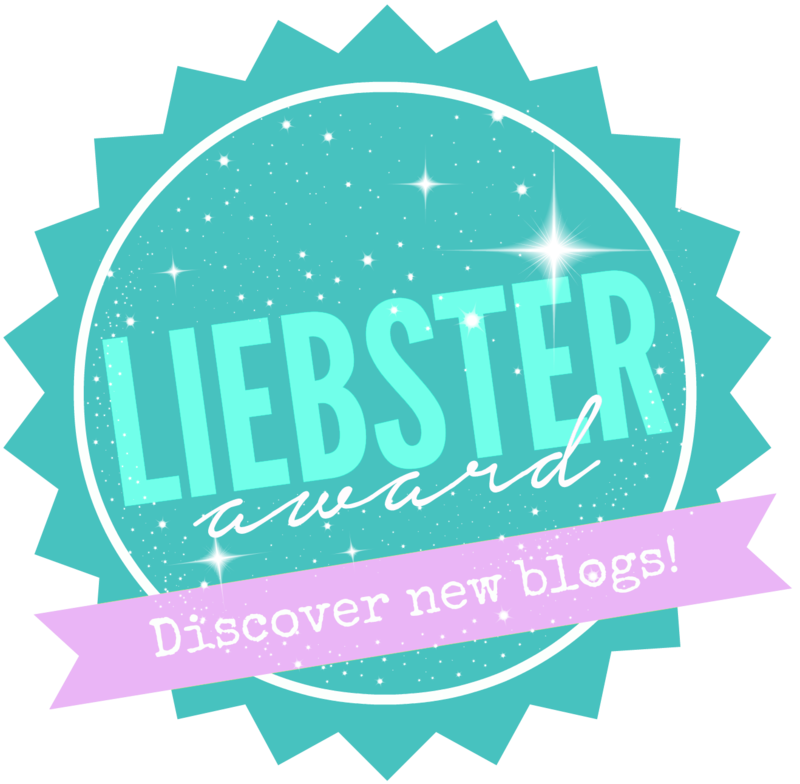 Thank you to Niki , Elle and Nerissa for nominating me for the Liebster Award! 2. Who did you first share your blog with? I started my blog originally to post about my travels so that my friends and family could read. 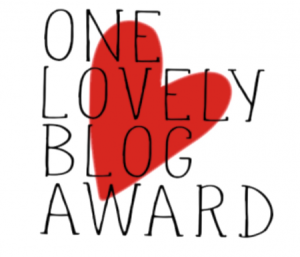 Now I have expanded on my categories because i’m addicted to blogging! 3. Who do you hope reads your blog most or who do you hope doesn’t? I don’t online trolls to read my blog ha. 4.How long do you typically spend creating a post from start to publish? I’m a big fan of drafting and coming back to finish. Most of my posts are noted on my phone at the time in which they happen (travel wise) or when creativity strikes. A lot of the time I have so many ideas that I have to pace myself and remember to post one at a time instead of 10 in one day haha. Do you secretly hope for a post to go viral? Why or why not? Theres no secret about it really. I would love to go viral and I would love to have 1000’s of readers caring about what I post. Its always nice to feel like people are actually listening right? Though as Spiderman so cleverly put it, with great power comes great responsibility. 2. What smell takes you straight back to your childhood? The smell of candyfloss! It takes me back to the amusement parks at the Isle of Sheppey where I used to have a chalet. 3. If you had to move today, no questions asked to another country, which would it be and why? Australia. Because I love London but the only thing missing is the weather. 4. If you could live in any time period (other than the present) what would it be and why? The 70’s, because I like frilly socks and I want to be a Pink Lady. 5.If a movie were to be made about your life, what would it be called and who would play you in the movie? Wandering Nuggs. I would play myself of course (shot at fame right there). 8. Ringstacks and Rhubarb has it covers with all things fashion! 9. 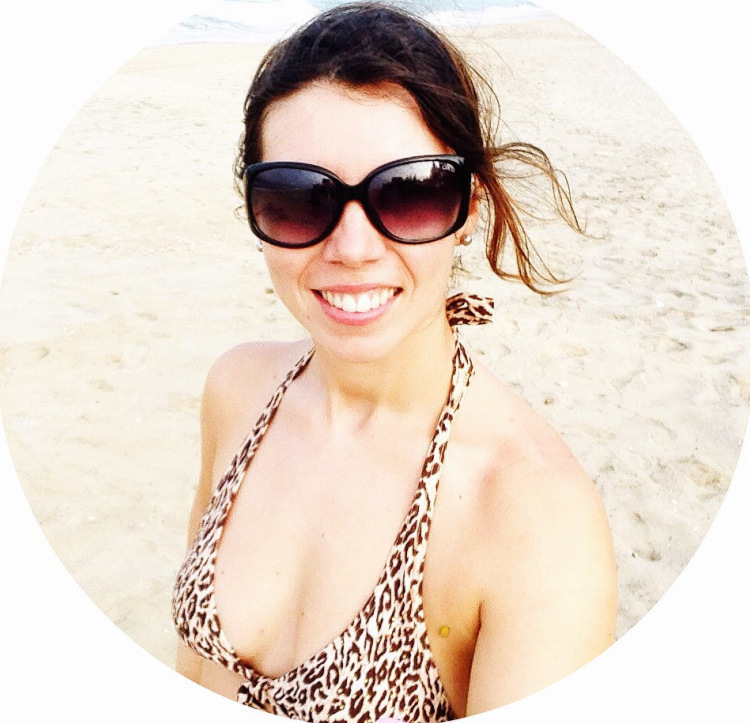 Blender & Basil blog all about my two favourite cuisines: Italian and Chinese! 10. Ellis goes on holiday Such a great all round blogger with a love for many things, much like myself! What your favourite place in the whole word? Which do you prefer, a book, song or movie? If you had to choose your last supper, what would it be? Which film have you watched which most resembles your life? Thank you again to all three of you lovely ladies for thinking of me for this award, I’m honoured! Morning guys, happy Monday! I hope you all had a great weekend.